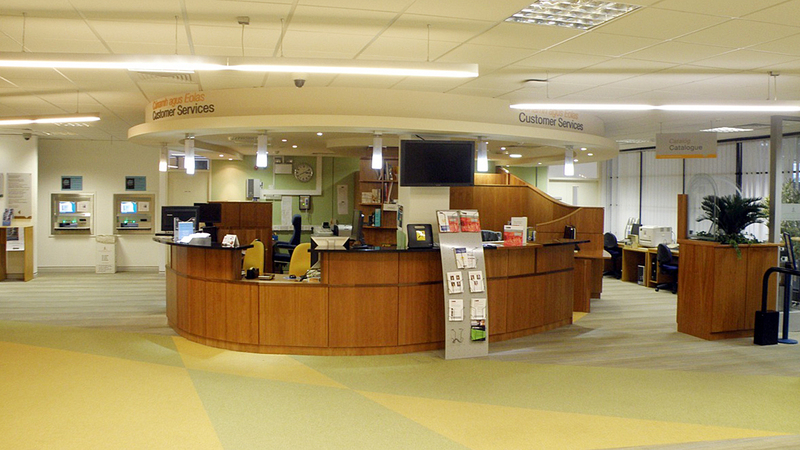 NLM Teo manufactured and installed a reception desk and also manufactured and installed desks, pedestals, file drawer units and glass screening for four offices. NLM Teo worked closely with the architect and the librarian to ensure all the requirements were met. An electronic height adjustable desk was designed and manufactured by NLM Teo and it was incorporated into the counter to accommodate wheelchair users. NLM Teo worked closely and had several meeting with the architect and the librarian to ensure all their needs were met.